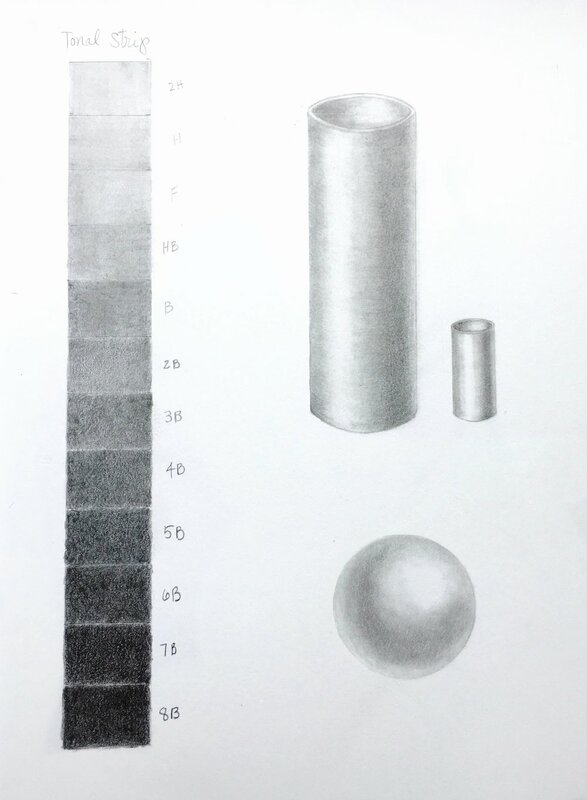 In anticipation of the Botanical Sketchbook & Painting workshop I will be teaching in a few weeks, I have been spending my time sharpening my observation skills, my graphite technique, and my drawing chops. I love sketching in general but there is something soulful about studying nature in detail. Really getting in there, and understanding the magic of nature. 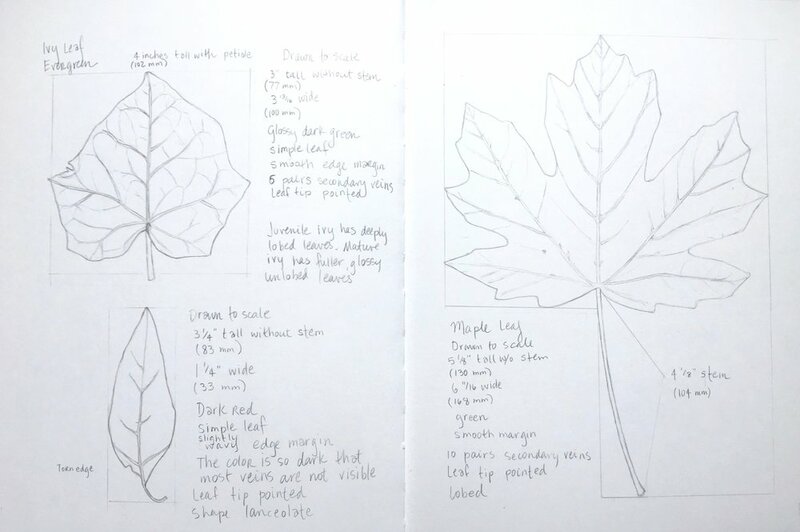 I took photographs, I dissected flowers, I measured petals and leaves, and then I sketched. Spending days observing and learning about flowers, fruit, leaves, and the natural world. Heaven. I'll spend this rainy day in my studio, working on a large graphite drawing of African violets today. 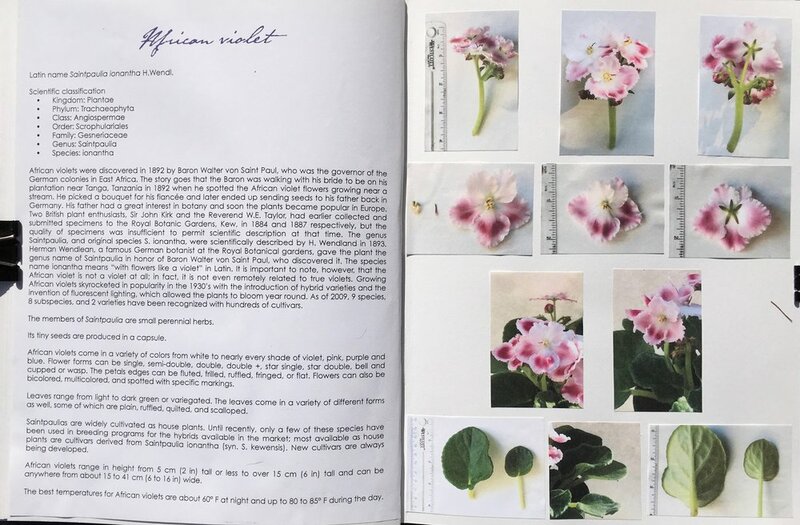 If this sounds like a joyful way to spend your days too, come join me in exploring botanical drawing & watercolors in my Botanical Sketchbook & Painting workshop. 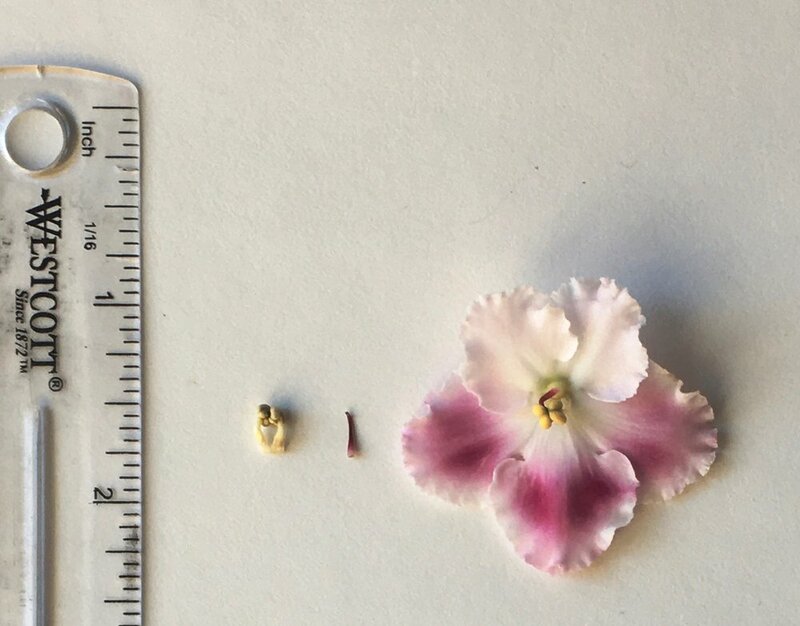 We will cover various aspects of botanical drawing and painting, learning about materials, basic plant anatomy, and techniques for drawing and painting with graphite and watercolor. Subjects include flowers, fruit and vegetables. You will get a creative workout, but in a relaxed, supportive setting, where experimentation and play are encouraged while techniques and observation are emphasized. Register here.